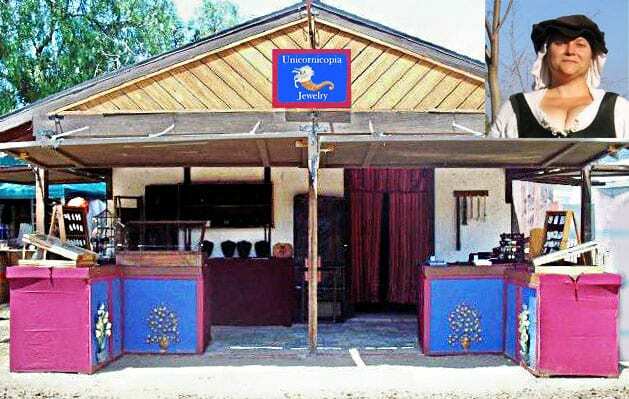 Unicornicopia Jewelry has been making quality jewelry from simple to elaborate, since 1986, and has had a booth at the Koroneburg Renaissance Festival since 2001. 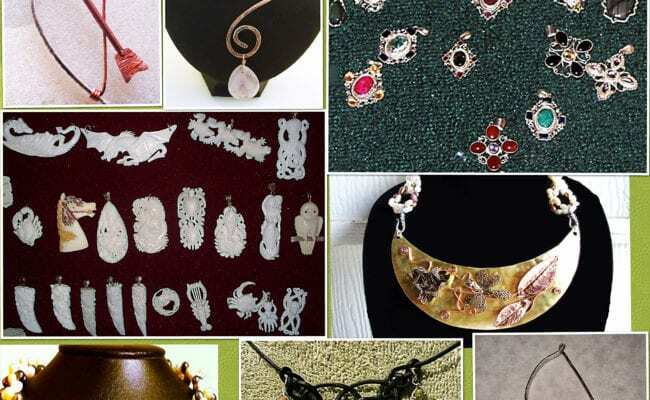 I make a large variety of jewelry styles using metals such as sterling silver, copper, brass, aluminum, gold plated, bronze, bone, horn, pearls, ceramic, stones, crystals and other natural materials many types of metals. 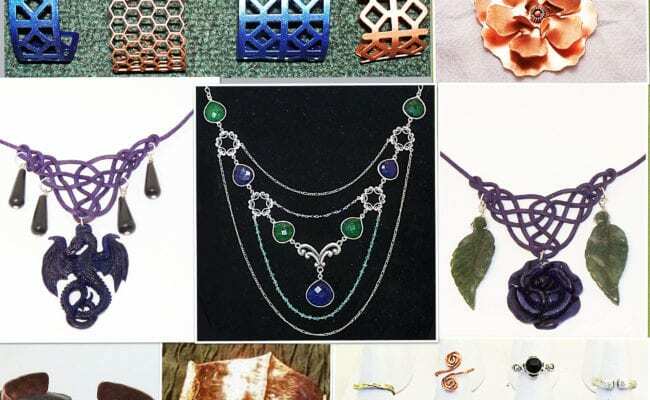 I do many hand forged metalwork pieces, as well as hand- designed and hand-crafted artisan jewelry pieces. I also carry a wide variety of carved bone and hand painted bone, and sterling silver charms as well as many crystals. Stop by my booth and see my work. I also work on site making new pieces each day. So stop by often and see what’s new. Or my Unicornicopia Jewelry Facebook Fan Page.